as featured in more than 30 books and loved by children and adults alike all over the world. 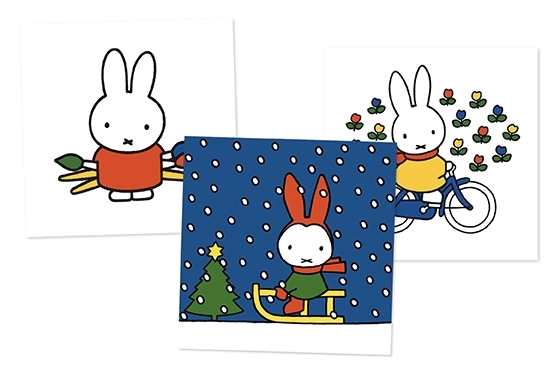 Museums & Galleries launched a collection of Miffy cards in ‘The Illustrators’ range in 2018. To see the full range of our branded products please click on the following link, Miffy Products.